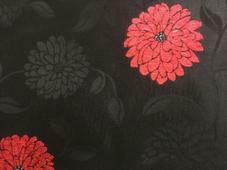 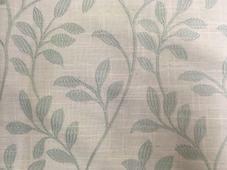 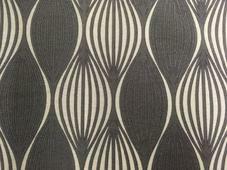 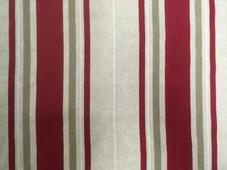 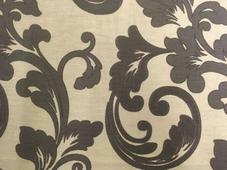 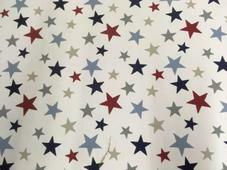 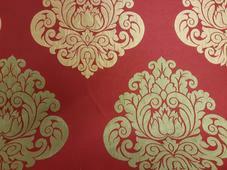 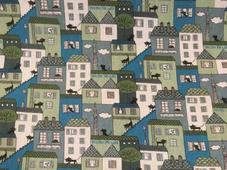 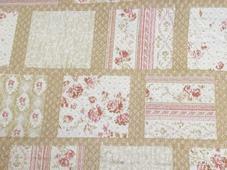 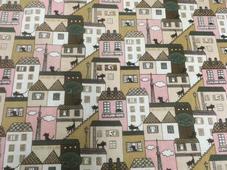 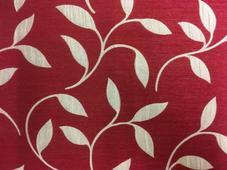 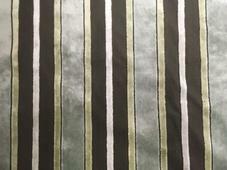 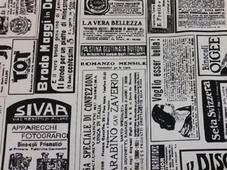 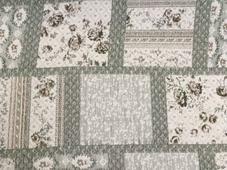 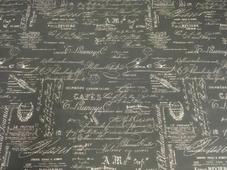 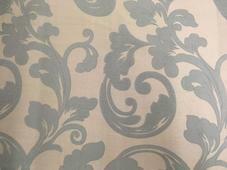 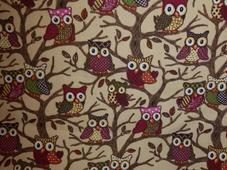 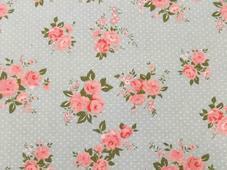 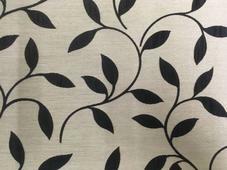 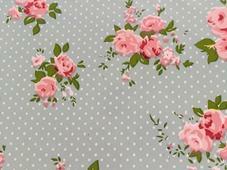 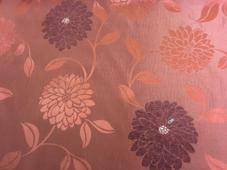 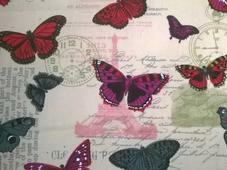 These Sale fabrics are in store at our Factory Shop in Blackpool. 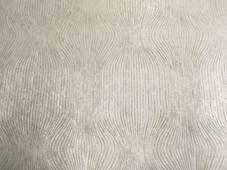 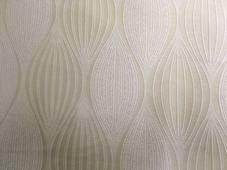 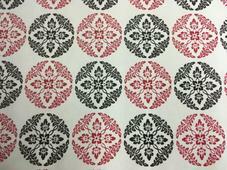 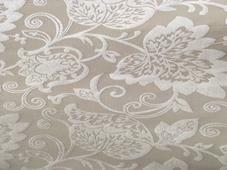 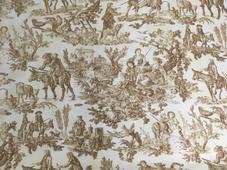 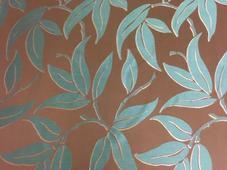 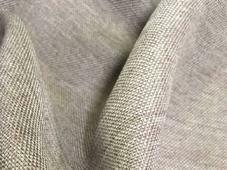 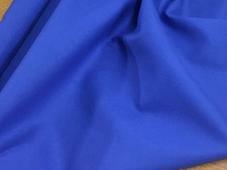 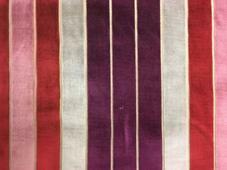 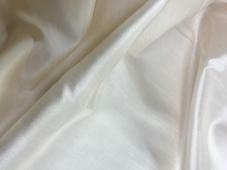 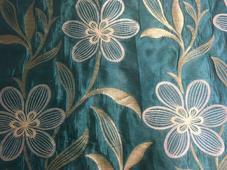 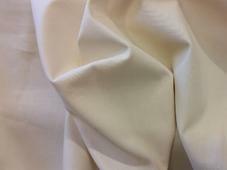 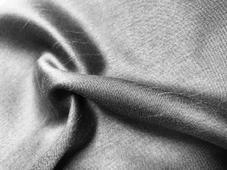 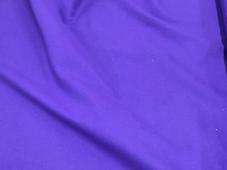 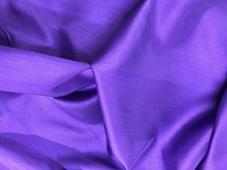 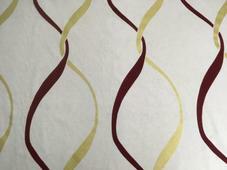 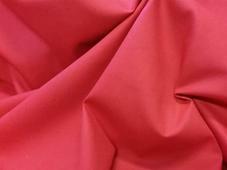 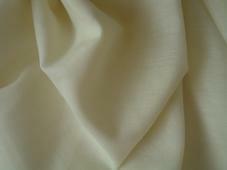 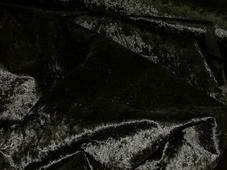 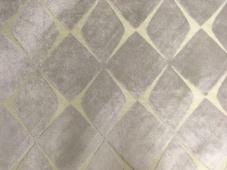 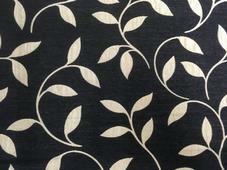 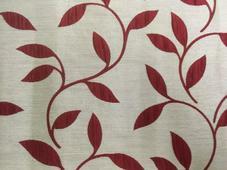 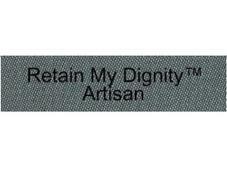 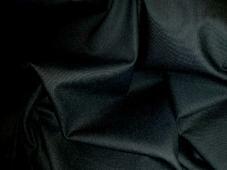 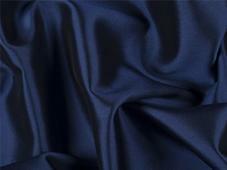 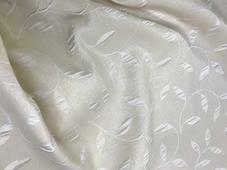 Samples are available in all stock fabrics and are posted out FREE OF CHARGE within the UK. 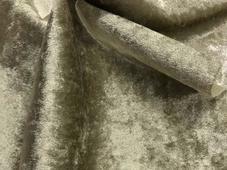 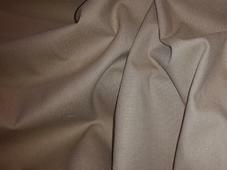 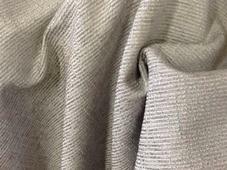 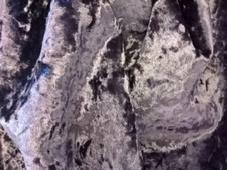 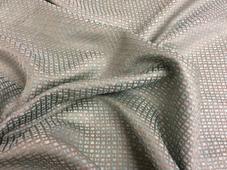 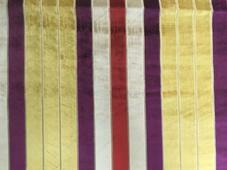 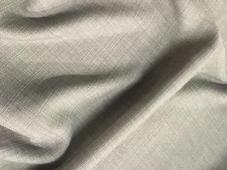 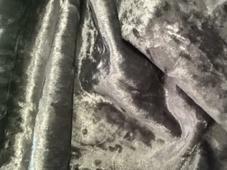 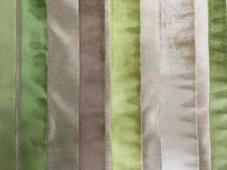 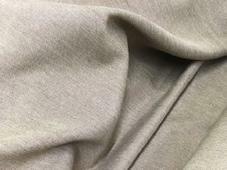 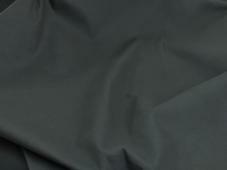 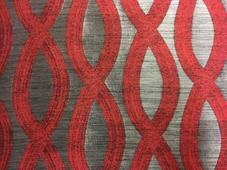 Back Coated fabrics for upholstery are highlighted with ref BC. 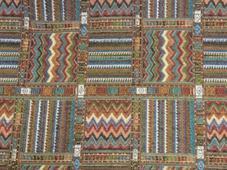 Eg Item 1999BC. 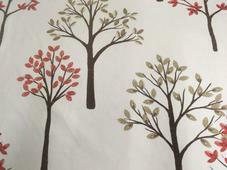 These will frequently be found in the £5.99m section and are not suitable for curtains. 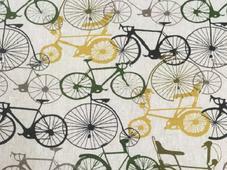 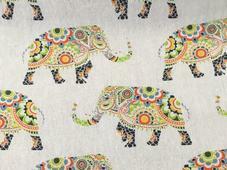 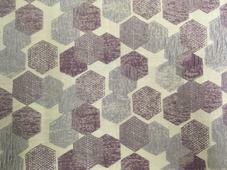 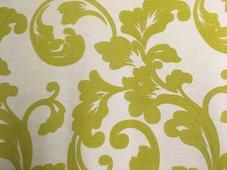 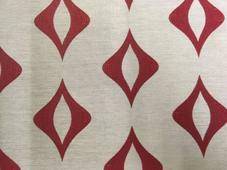 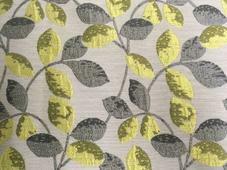 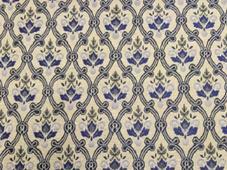 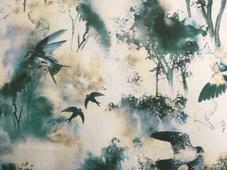 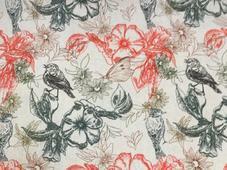 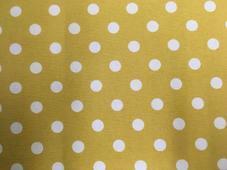 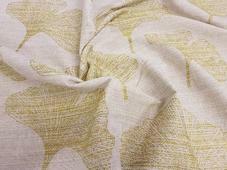 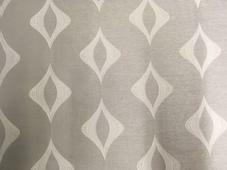 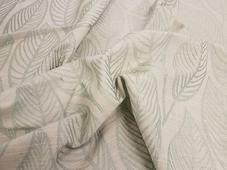 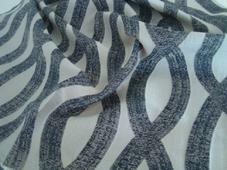 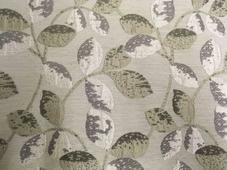 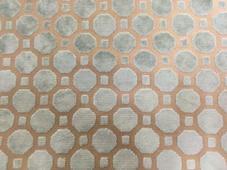 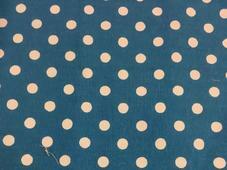 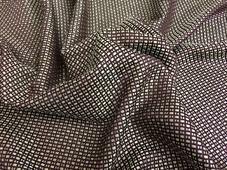 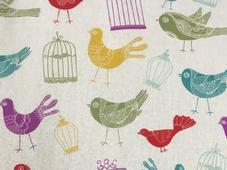 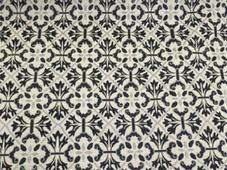 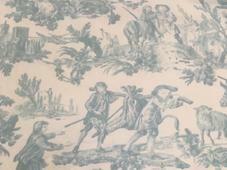 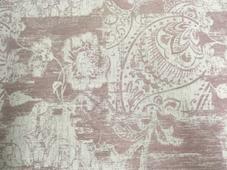 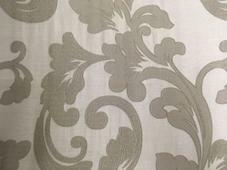 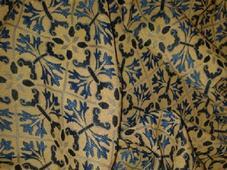 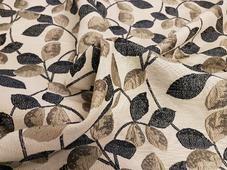 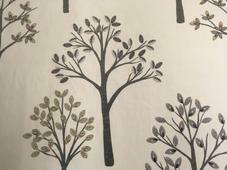 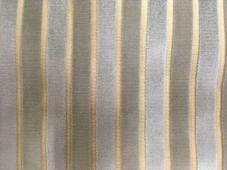 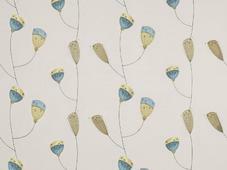 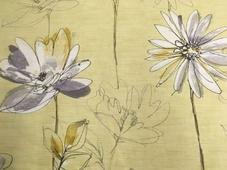 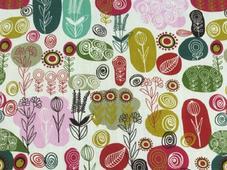 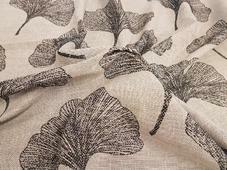 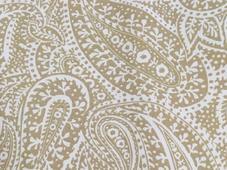 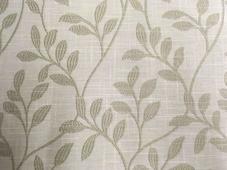 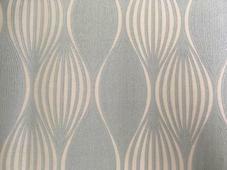 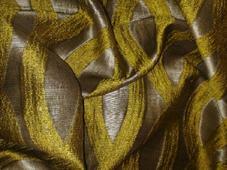 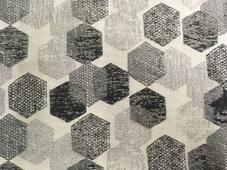 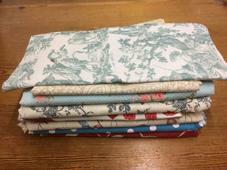 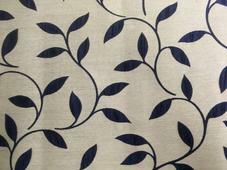 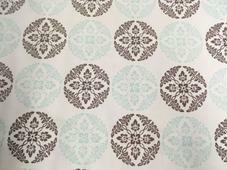 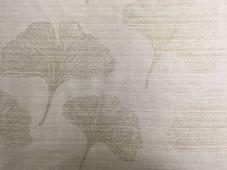 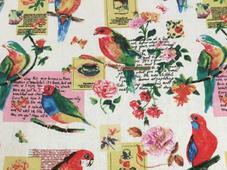 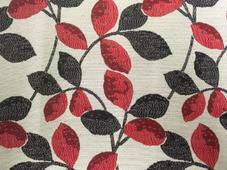 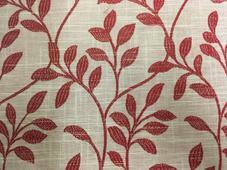 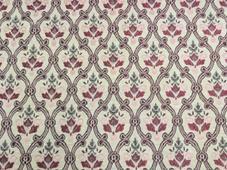 From the shop floor and from the website our Sale fabrics sell out quickly. 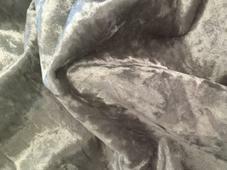 However because new deliveries arrive weekly the stock is constantly updating and we recommend customers check this page regularly. 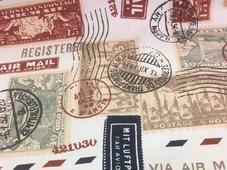 Take advantage of exchange rates to buy from the UK. 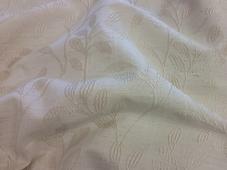 US please note prices are per metre - 39.4". 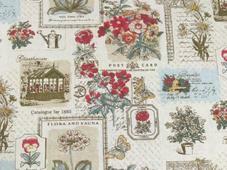 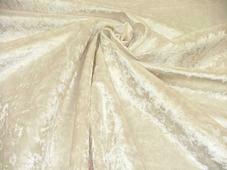 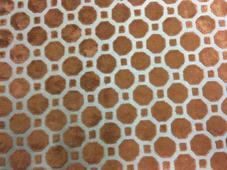 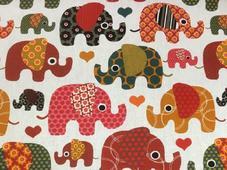 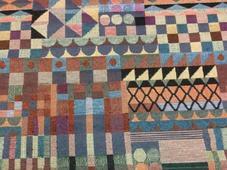 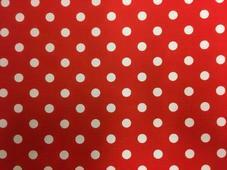 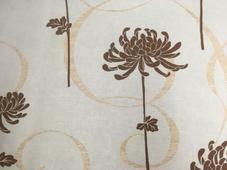 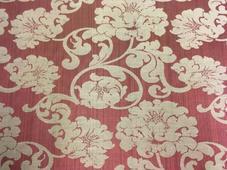 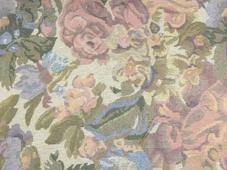 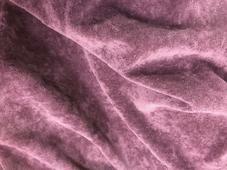 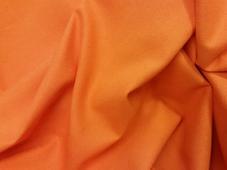 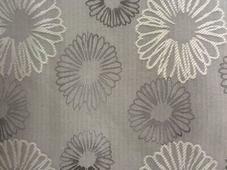 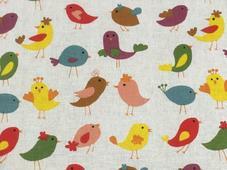 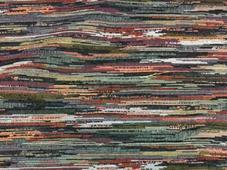 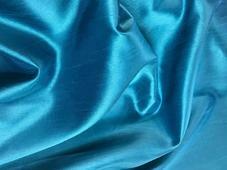 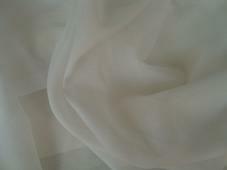 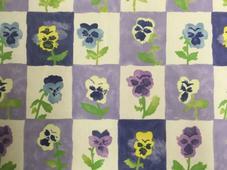 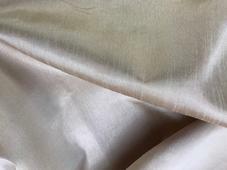 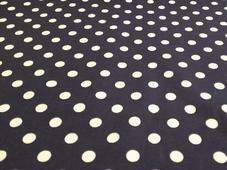 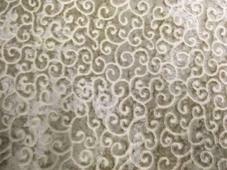 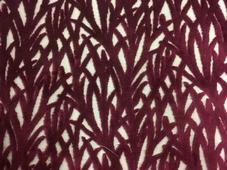 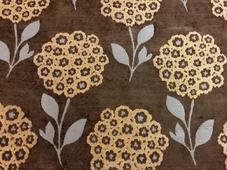 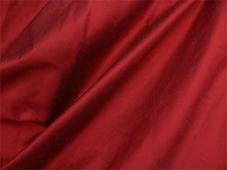 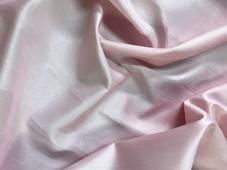 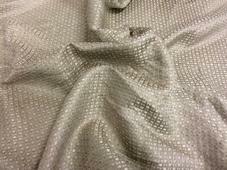 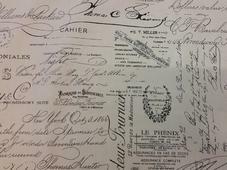 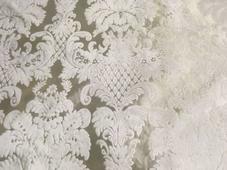 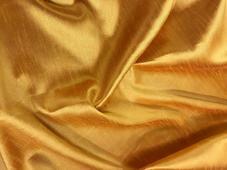 Click below for equivalent fabric prices per yard. 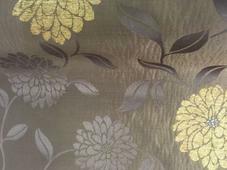 Our sale fabrics are the place to find out very best value offers for the times when you're on a budget for your home makeover or for when you find something that takes your fancy at a reduced rate - perhaps buying for now or buying in anticipation of a future replacement of your fabrics and you're planning to store them in a cupboard or in the loft until then. 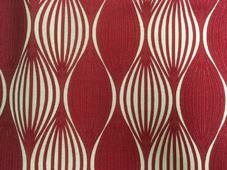 Either way, a quick browse of our sale fabrics range is always worthwhile as you'll find plenty of high quality bargains that we are overstocked on, have come to the end of their line, or are otherwise reduced. 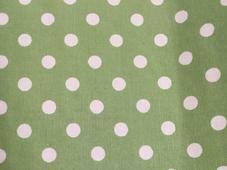 Typically grouped into two price categories, our fabrics are available for next to nothing and yet still retain every inch of the Peter Lees fabric or iLiv marks of quality. 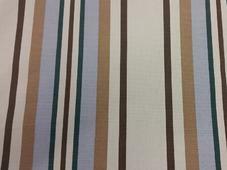 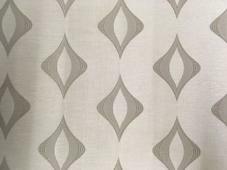 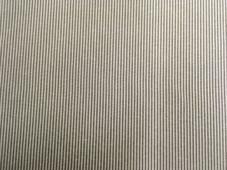 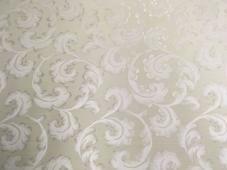 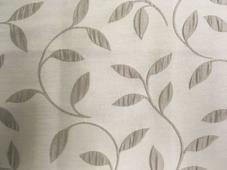 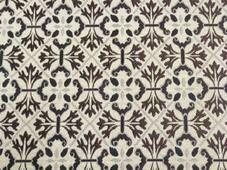 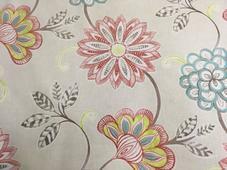 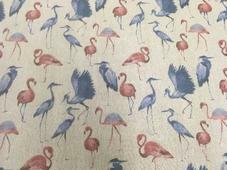 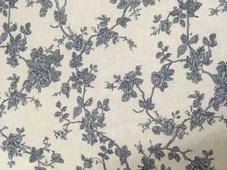 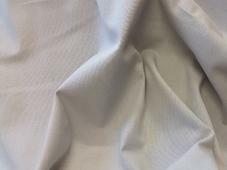 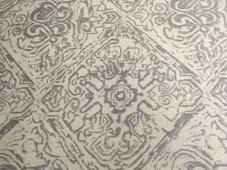 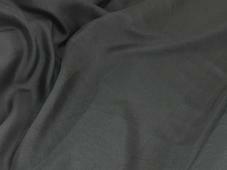 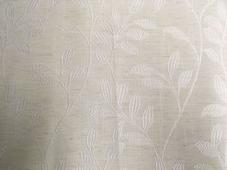 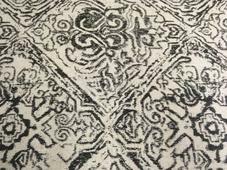 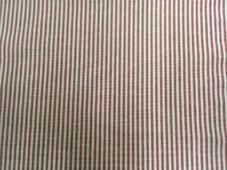 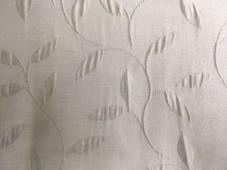 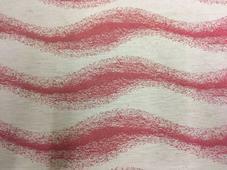 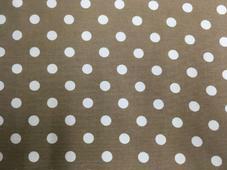 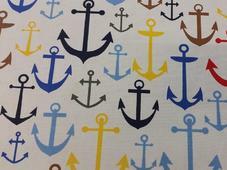 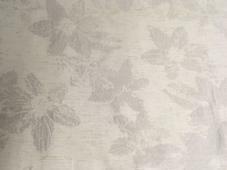 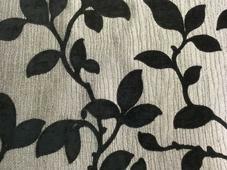 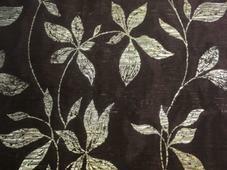 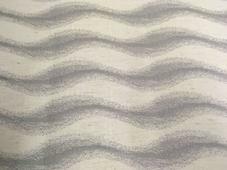 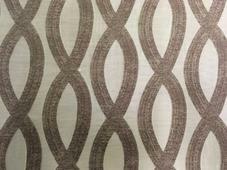 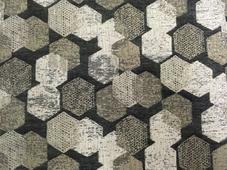 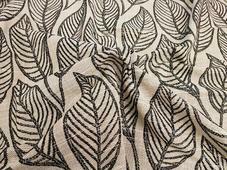 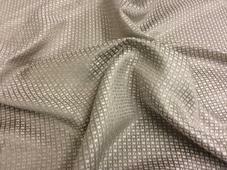 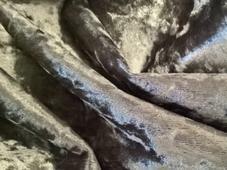 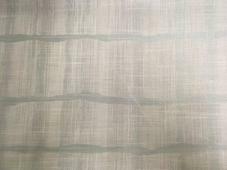 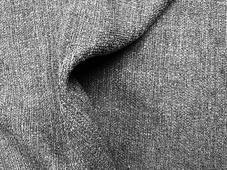 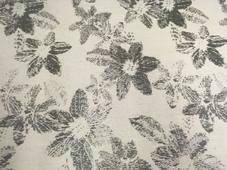 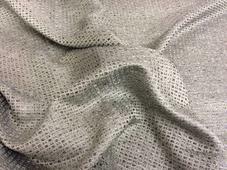 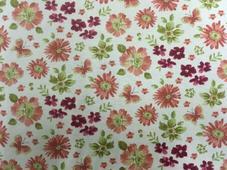 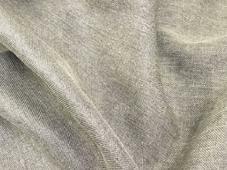 These discounted sale fabrics are every inch of what Peter Lees fabrics was set up to do - to provide high quality, durable, fashionable fabrics at rock bottom prices. 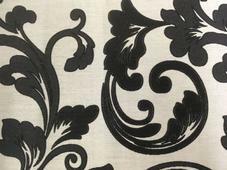 So if you're in the mood to browse, looking to do a fabric makeover on a budget, or are perhaps looking for something to stock up on for a later date, have a browse of our sale section. 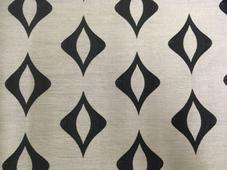 It is continually updated as new stock is processed and brought out to sale and it always reflects our current product levels. 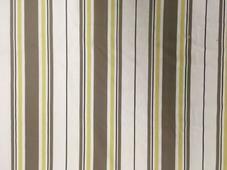 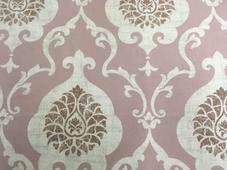 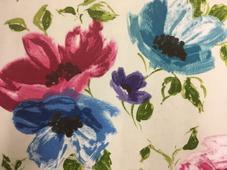 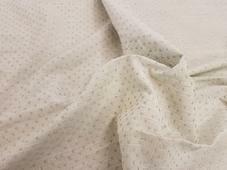 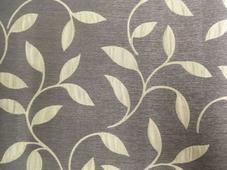 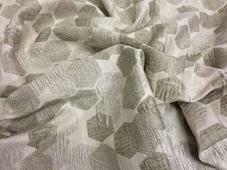 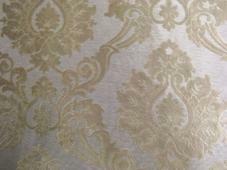 For the interior decorator or home renovator on a budget, you will find few better places than the sale fabrics range at Peter Lees fabrics, featuring every colour, pattern and finish you could think of, and all available for fantastic low prices.